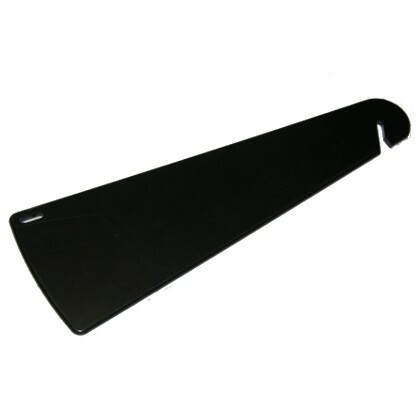 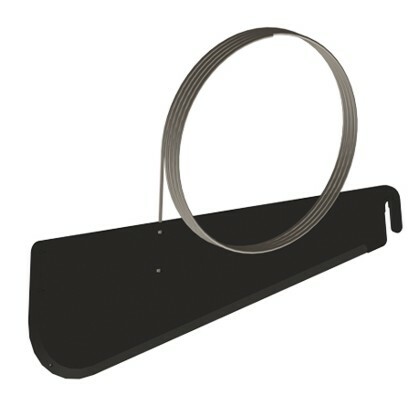 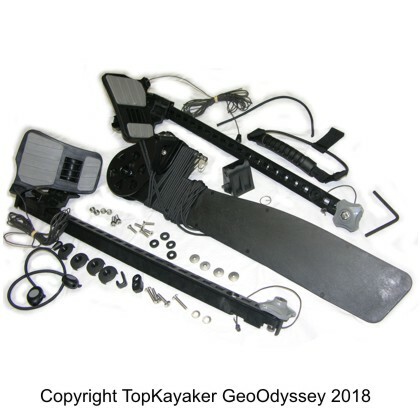 We stock rudder kits and related parts for new installations, custom work and replacement or worn parts. 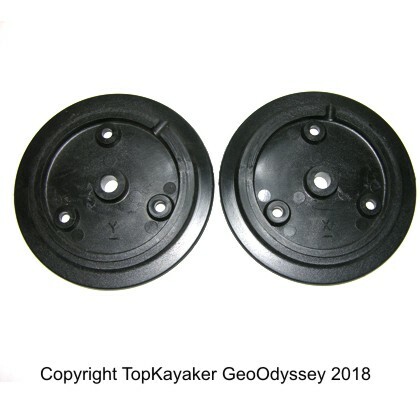 See our selections of parts such as: rudder brackets replacement rudders, cables, tubes, thimbles, shackles, swags and assorted fittings at the links below. 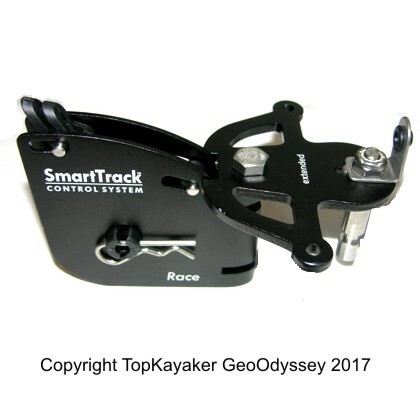 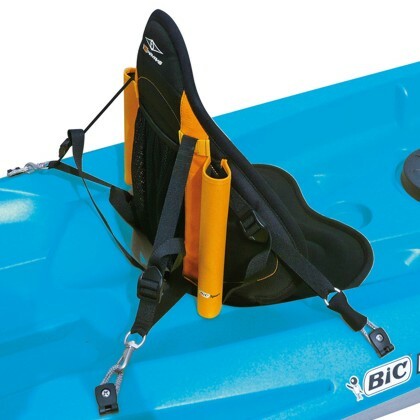 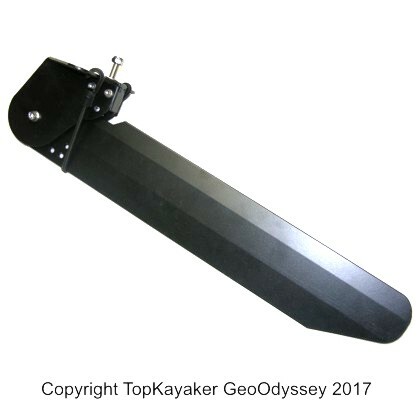 See the TopKayaker Blog - List of Rudder Related Information and Videos and our index of related articles on rudder use, repair and custom outfitting.